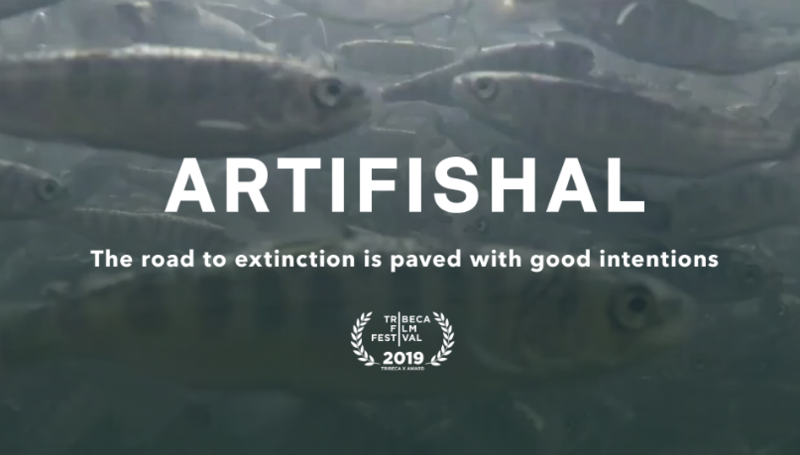 We made our new documentary, Artifishal, to defend the wild fish we love and tell the truth about the devastating cost of hatcheries, fish farms and the willful ignorance of scientific fact for political expediency. After the film we'll have a Q&A. We'll also have custom Artifishal swag including stickers and pint cups available for a donation to our local environmental nonprofit partner, Anacostia Riverkeeper. All ticket proceeds go to Anacostia Riverkeeper. Right Proper Brewing Co. will donate a dollar to Anacostia Riverkeeper for every beer sold, Blue Ridge 'Bucha will be pouring kombucha, food and snacks are on the house!